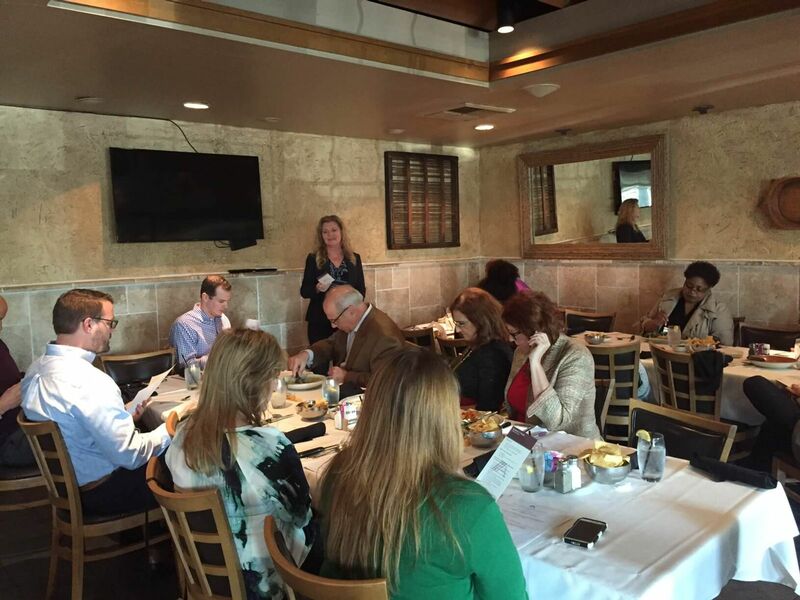 Kimberly V. Wright Presents to Preston Hollow Professionals | The Ashmore Law Firm, P.C. March 7, 2016 - Attorney Kimberly V. Wright presents to Preston Hollow Professionals in Dallas, Texas. Ms. Wright had the opportunity to speak at the Preston Hollow Professionals Networking Luncheon as the Spotlight Presenter last week. Her presentation discussed family law topics including: child custody arrangements, divorce mediation options, property division in Texas, and business communication skills across generational lines.